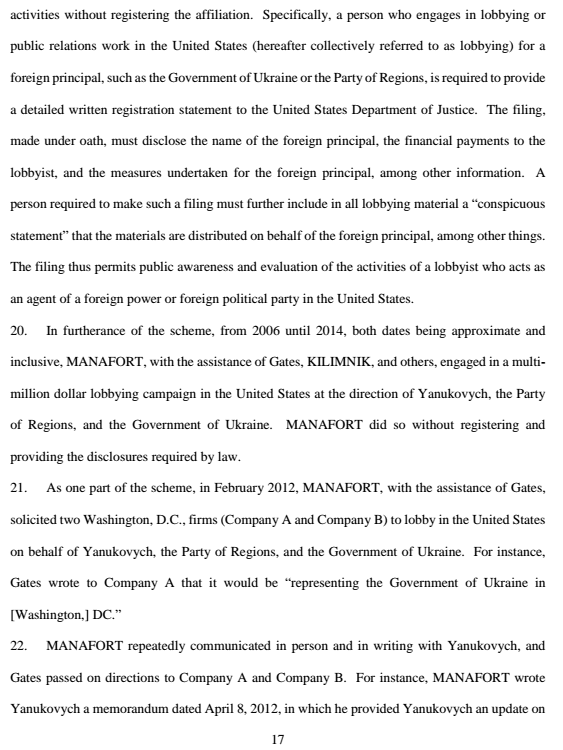 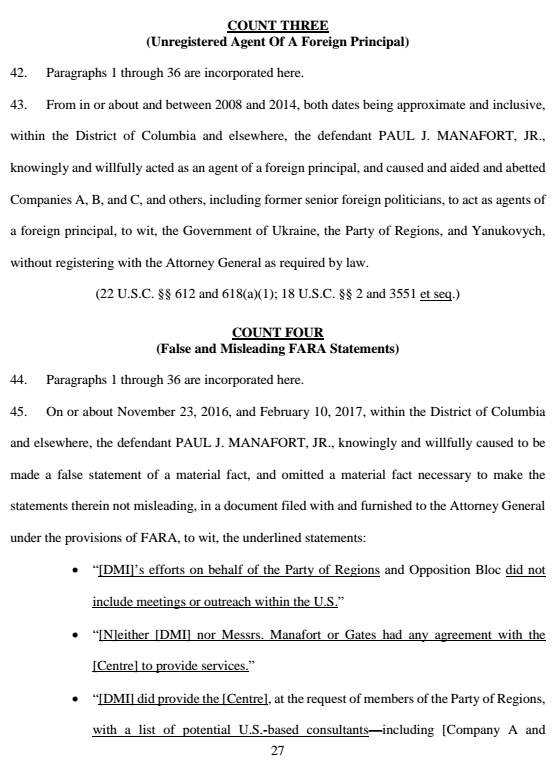 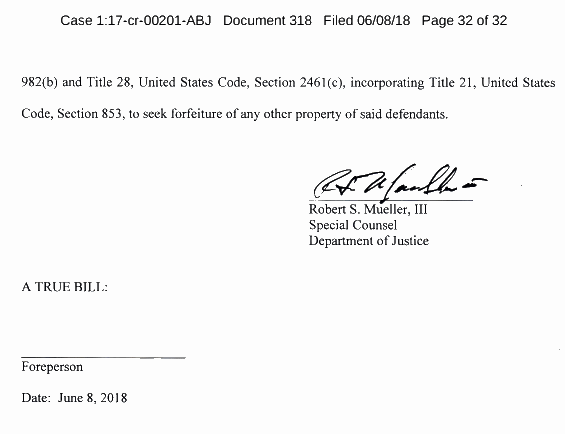 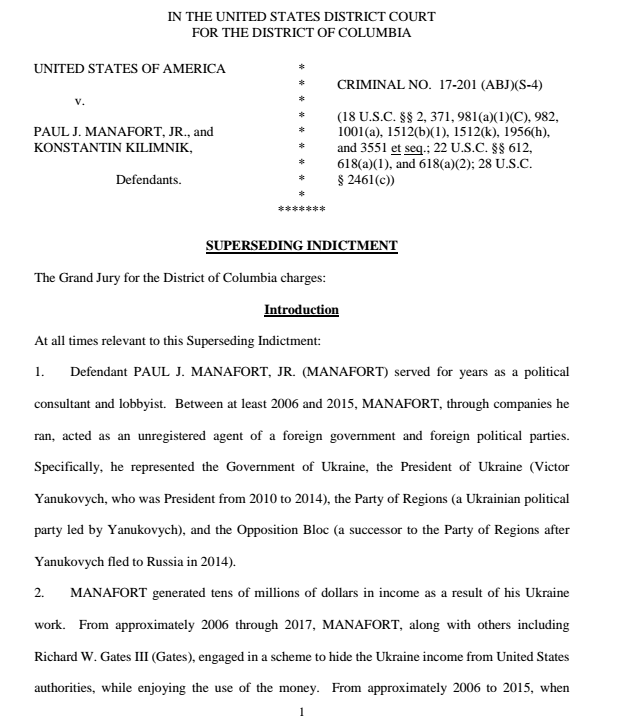 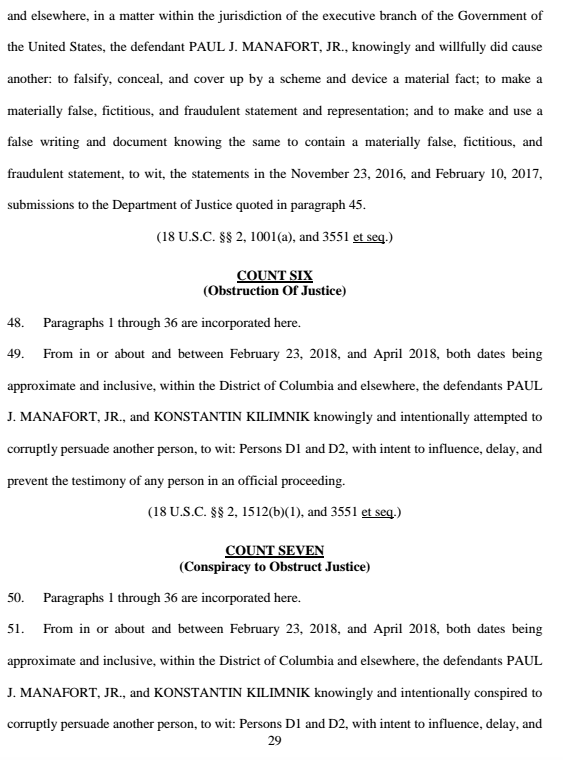 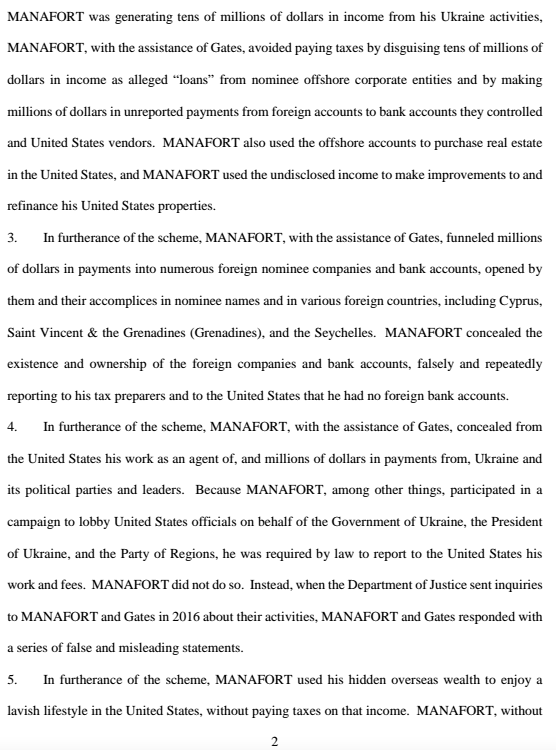 Here's the full indictment that Robert Mueller filed against Paul Manafort today. 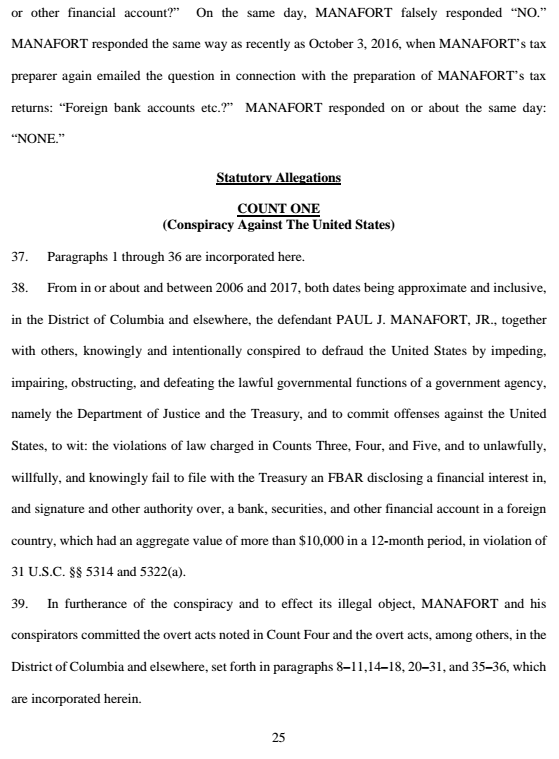 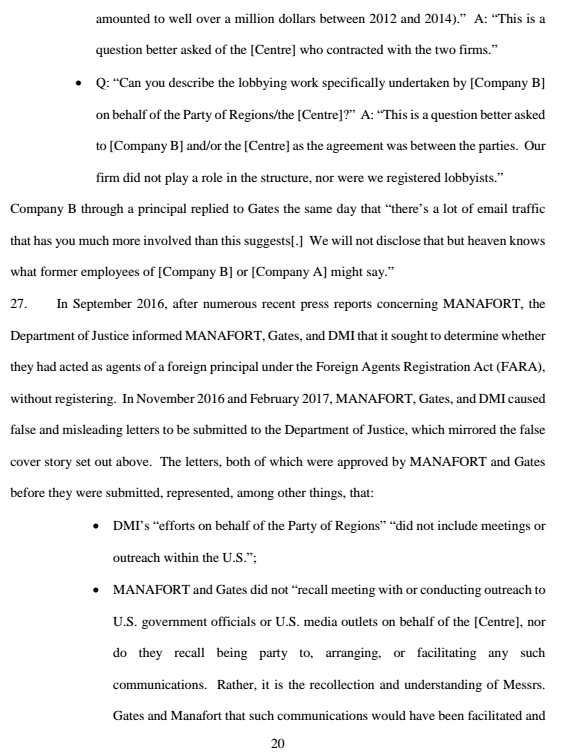 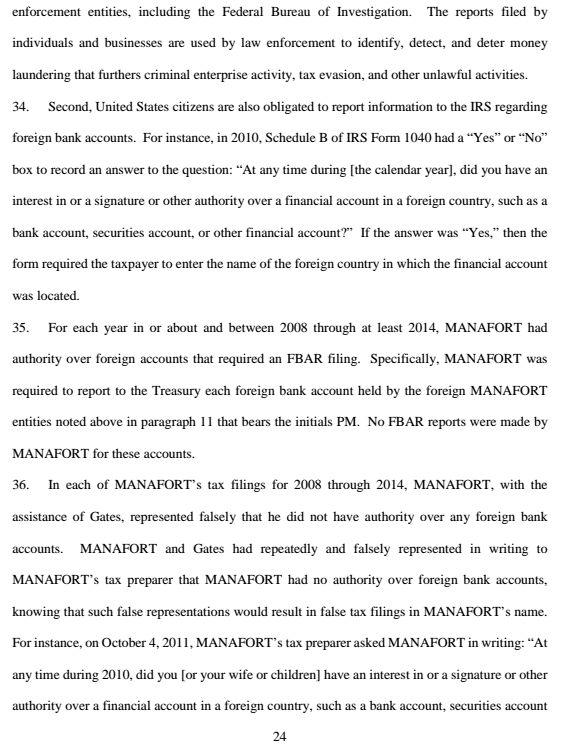 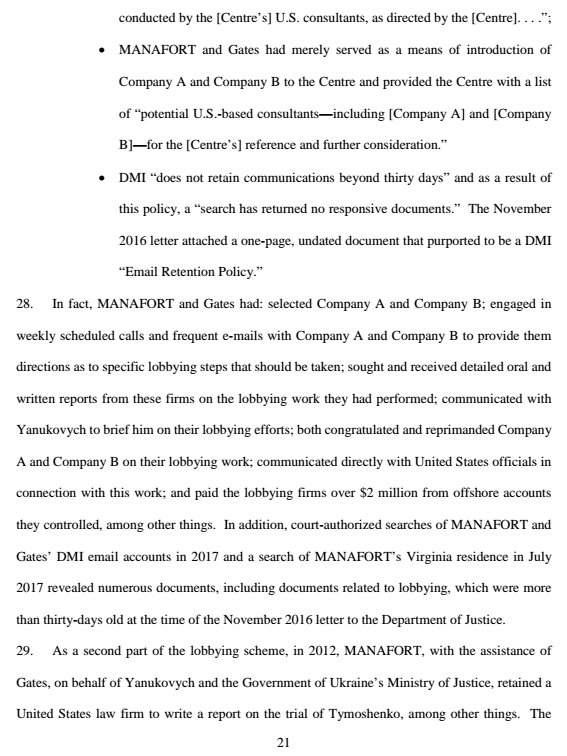 This time the charges against Manafort include obstruction. 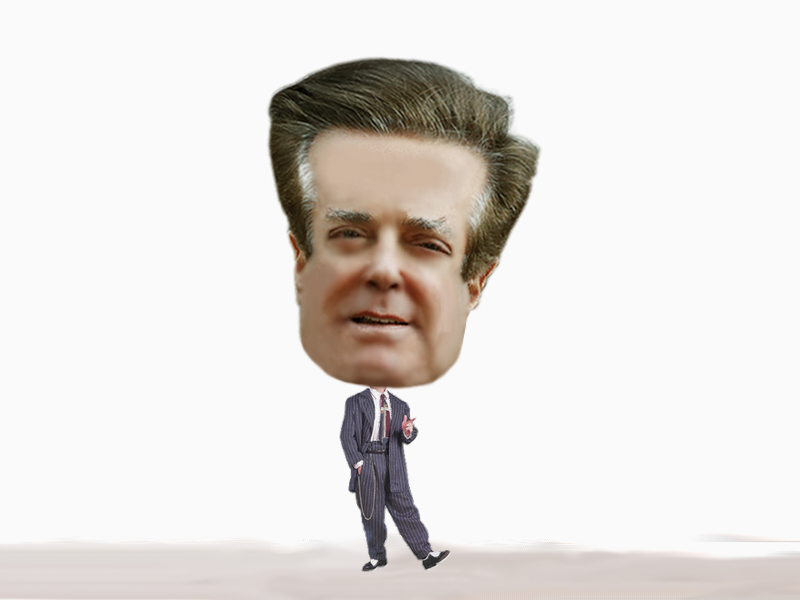 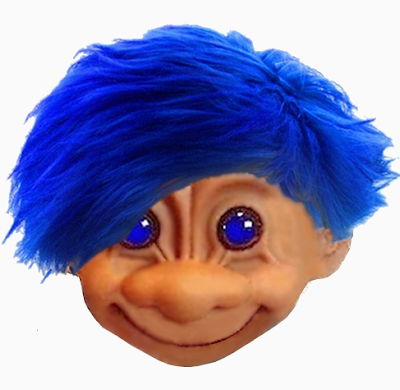 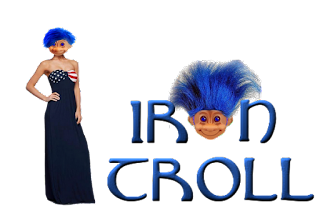 He's lucky that being really, really dumb isn't a crime. 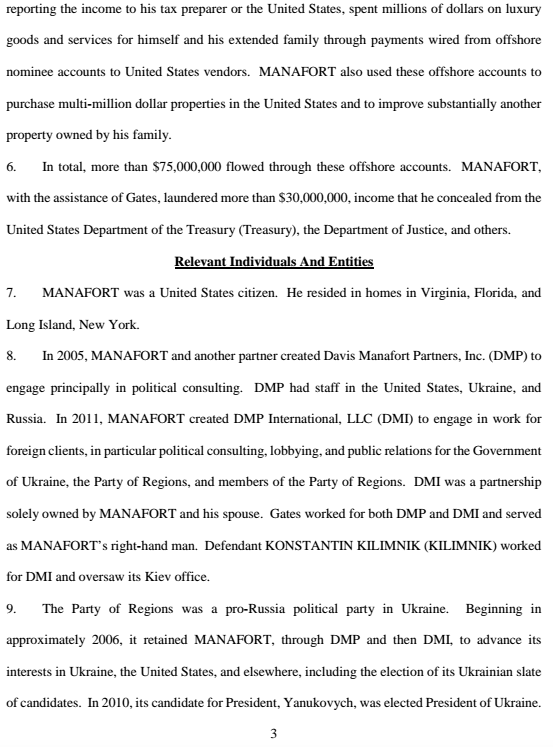 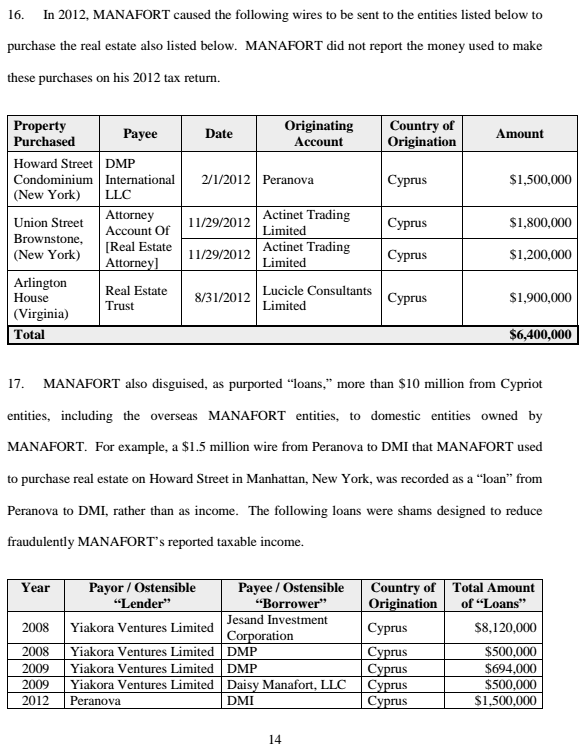 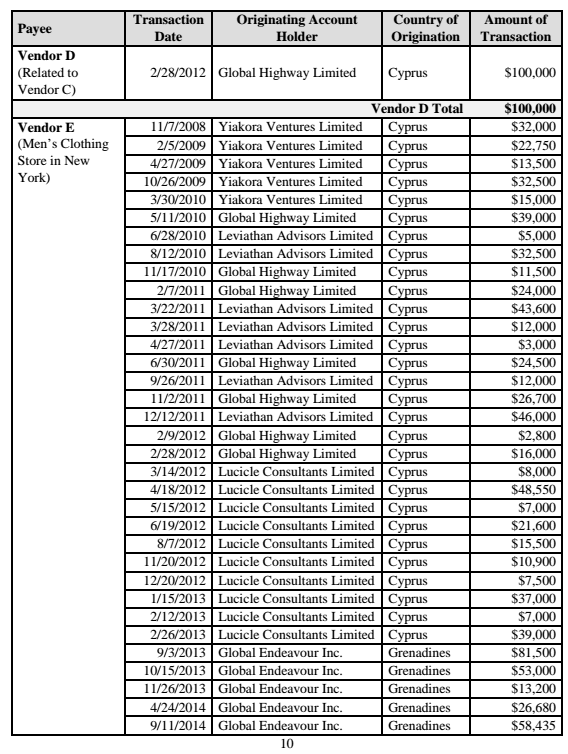 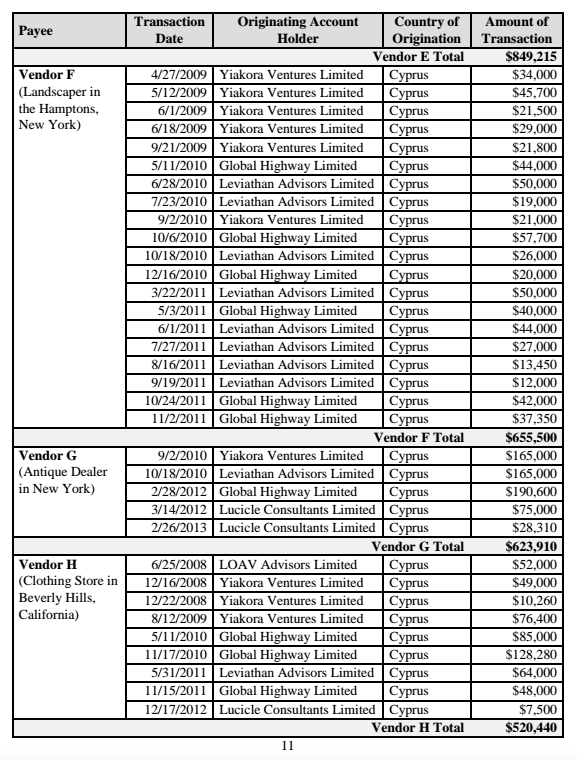 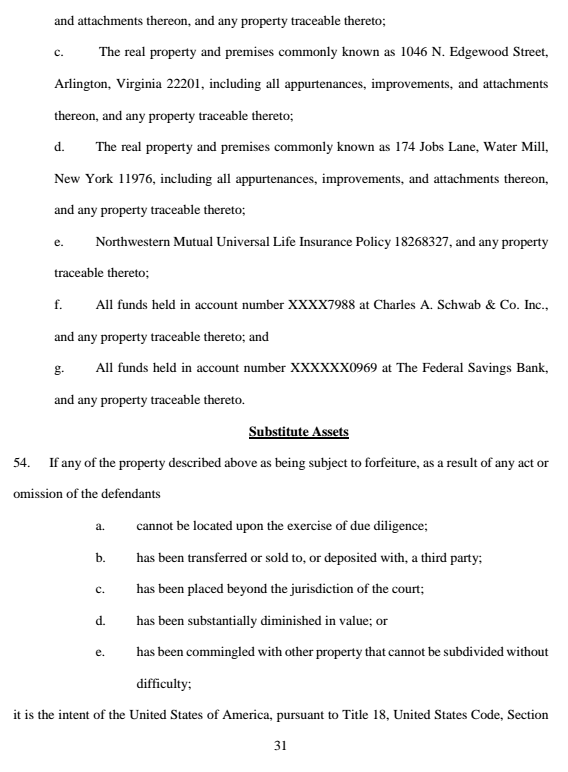 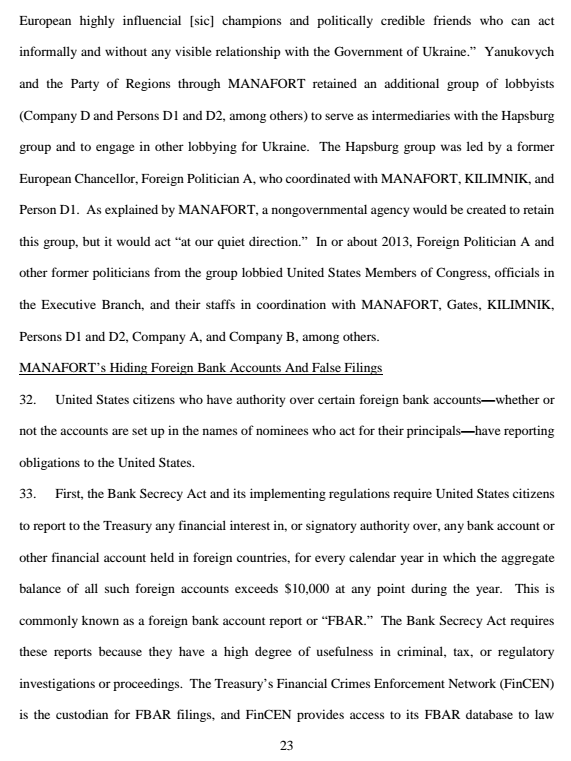 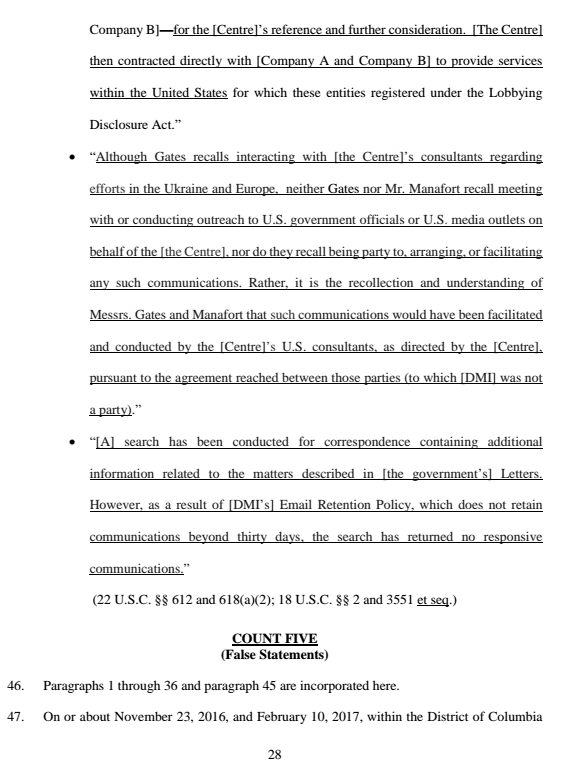 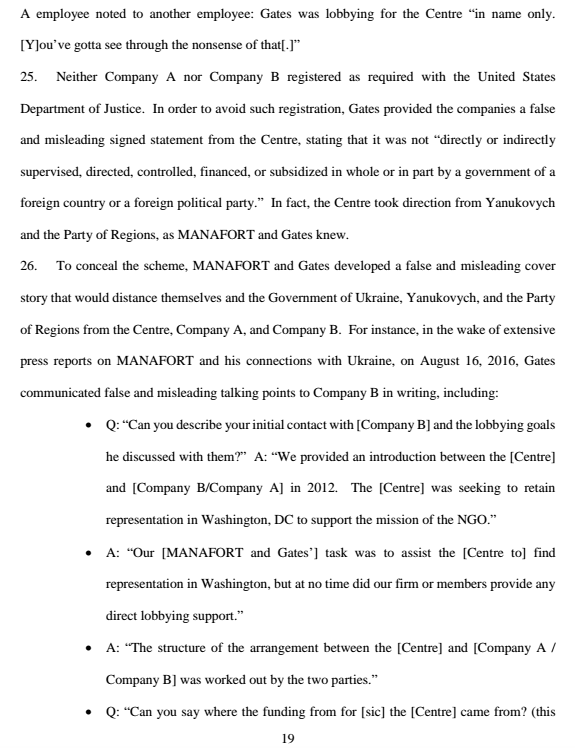 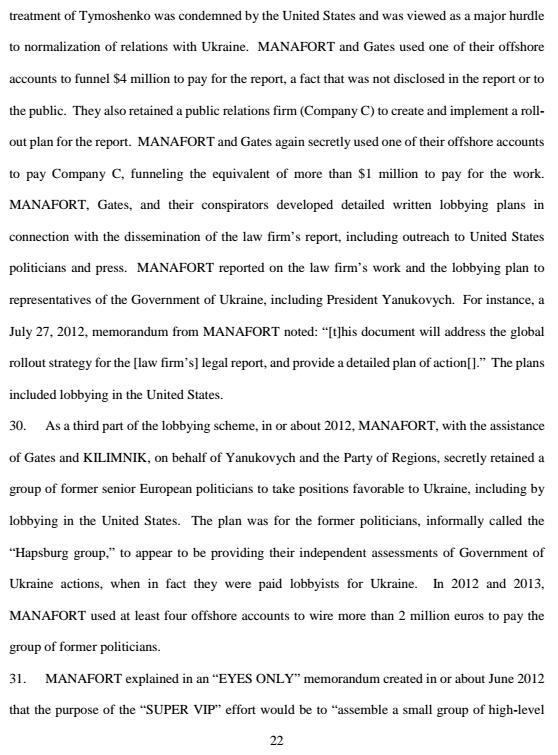 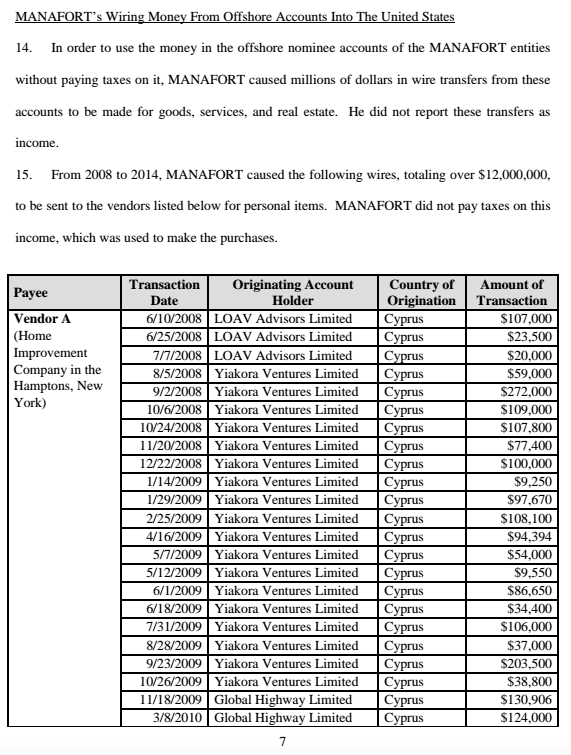 The 32 page indictment is below. 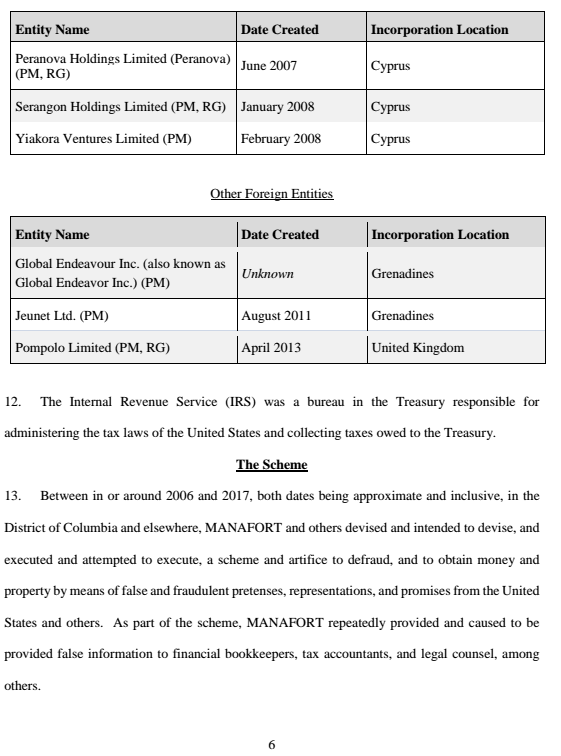 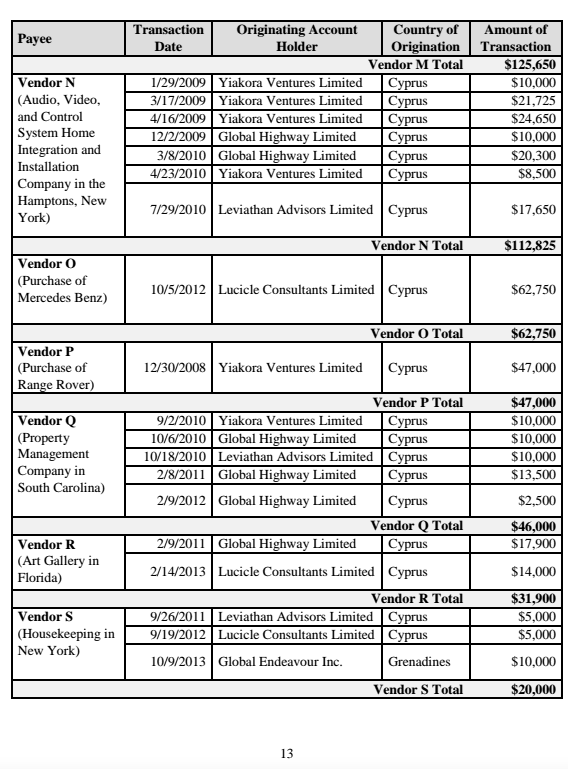 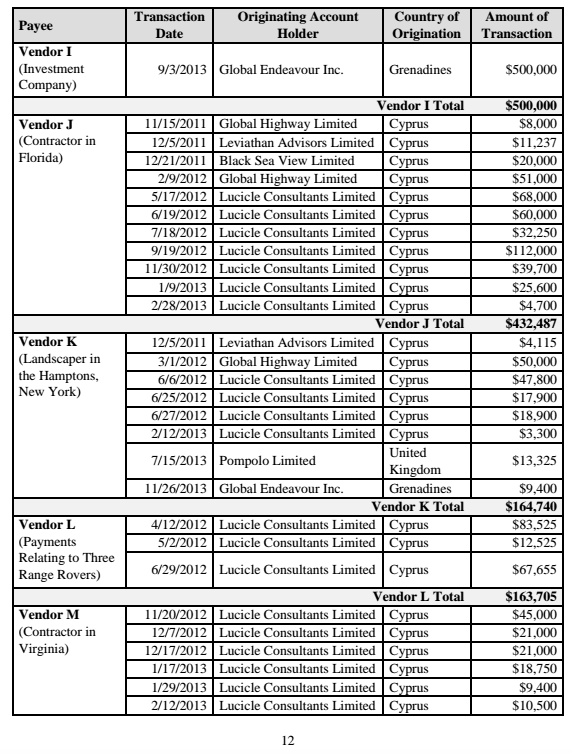 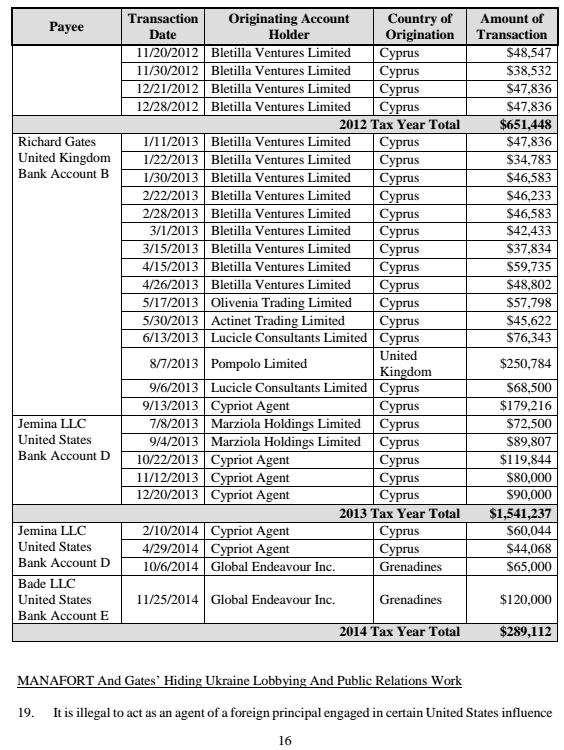 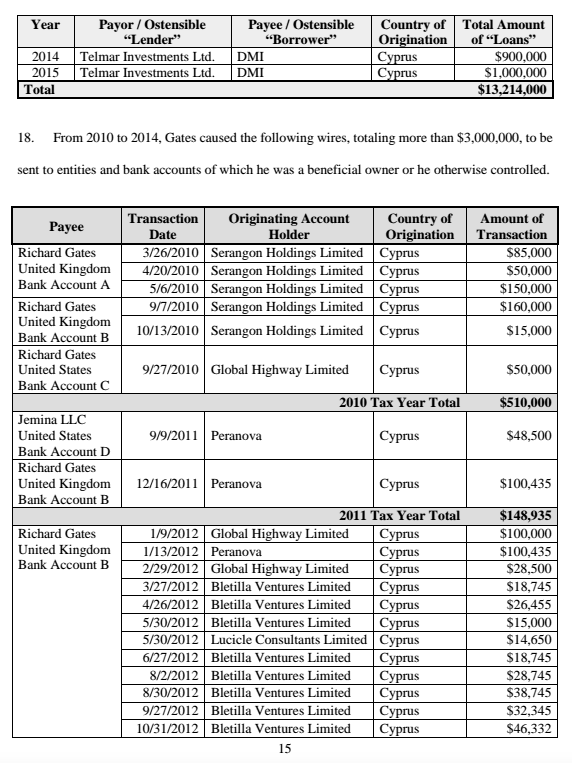 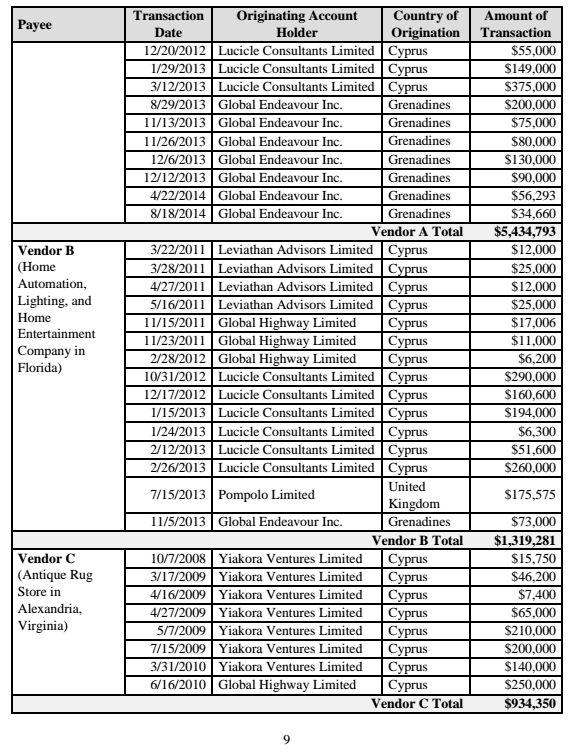 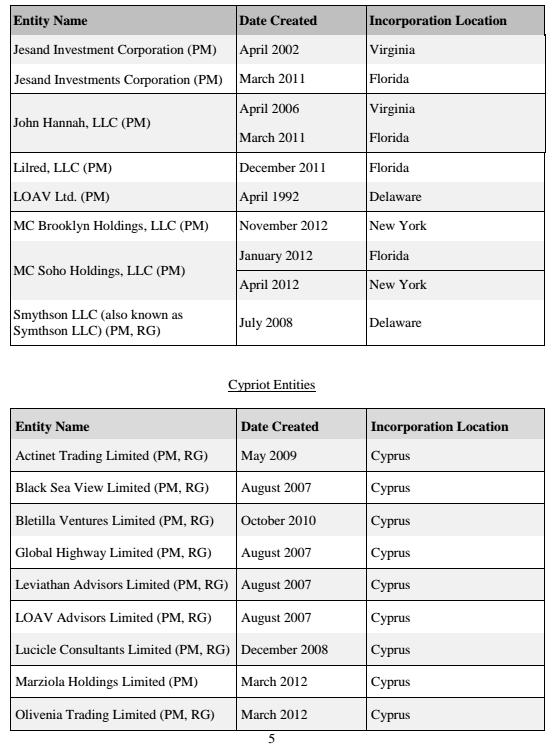 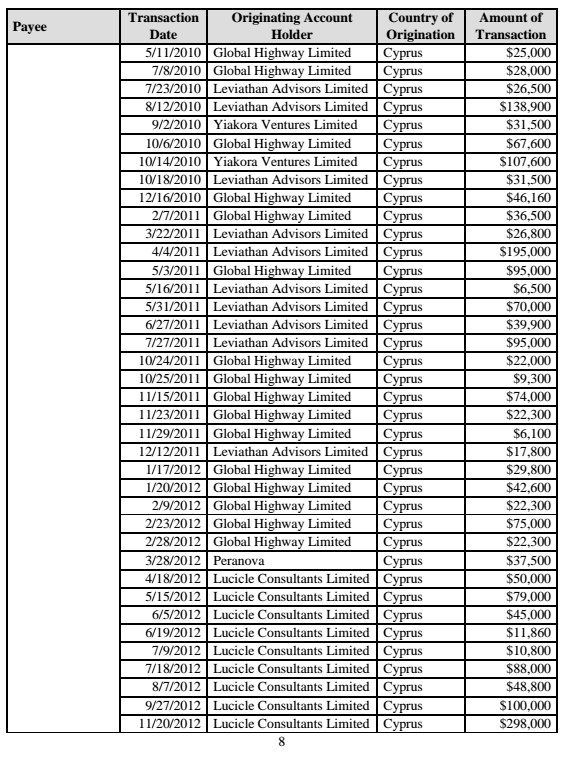 As you read it, keep in mind that the Treasury Department has a meeting with the Bank of Cypress earlier this week which resulted in the Bank of Cypress announcing that it will no longer allow bank accounts for offshore companies.